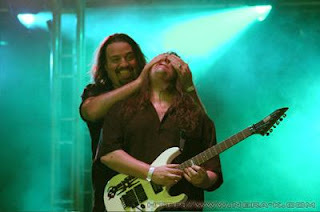 It is another great guitarist's birthday today, Happy Birthday to Michael Romeo! 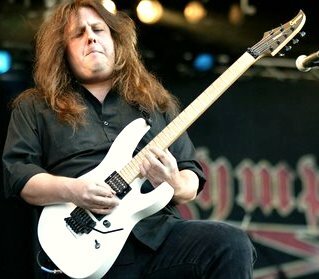 from wikipedia: Michael James Romeo (born March 6, 1968) is an American guitarist and a founding member of the progressive metal group Symphony X. Michael is one of two members to appear on every Symphony X release (the other being Michael Pinnella). Michael Romeo's introduction to formal music training began with piano lessons when he was 10 years old. He also played clarinet. However, it wasn't until after hearing his first Kiss album that he seriously considered switching to the guitar. He ended up purchasing a cheap acoustic guitar at a garage sale. 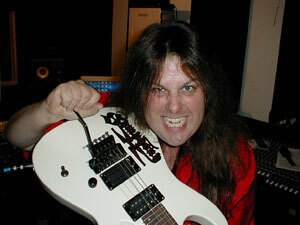 Influenced by Kiss, Led Zeppelin, Rush, AC/DC, Black Sabbath, Iron Maiden, Deep Purple, and Emerson, Lake & Palmer, he became serious about the guitar after listening to the albums Blizzard of Ozz and Diary of a Madman from Ozzy Osbourne. 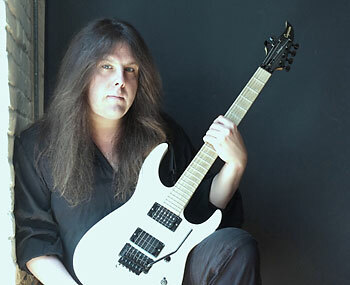 He was also heavily influenced by the neoclassical technique and style of Randy Rhoads, Yngwie Malmsteen, and Uli Jon Roth; along with well-known composers such as Johan Sebastian Bach, Wolfgang Amadeus Mozart, Ludwig Van Beethoven and Igor Stravinsky. Romeo's own influence has rubbed off on younger players, including Dragonforce's Herman Li, who listed Romeo among his Top 10 favorite guitarists in 2010.